In celebration of its 15th anniversary, SCI Fidelity Records has compiled a 30-track retrospective label compilation, available now for free stream via SoundCloud and for free download only at the SCI Fidelity online store. 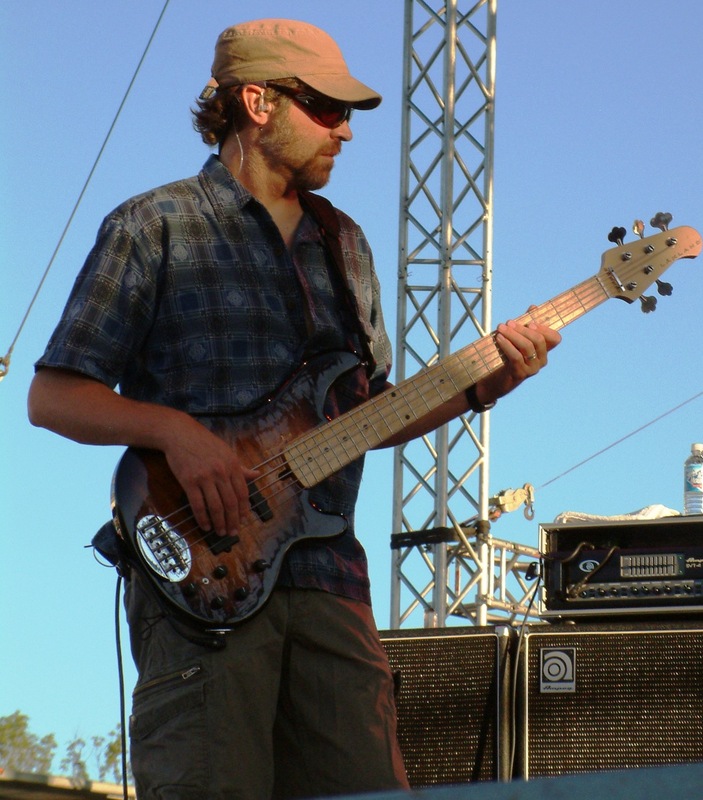 Formed by The String Cheese Incident in 1998, SCI Fidelity has delivered on its mission to support independent musicians everywhere – releasing over 100 albums from SCI and their side projects, along with artists like Keller Williams, Umphrey’s McGee, The Disco Biscuits, Steve Winwood, Lotus, Railroad Earth, The Greyboy Allstars, Tea Leaf Green and many more. As one of the first record labels to identify and embrace the music industry’s then-changing paradigm, SCI Fidelity quickly garnered the well-deserved reputation for understanding how to use an artist’s music to connect bands with loyal fans. The label was able to view the business of music holistically, and SCI Fidelity’s creative, out-of-the-box approach to selling records aligned perfectly with the changing times. Indeed, The String Cheese Incident went on to help redefine the business of music. In the process, SCI forged a path for fellow independent artists to follow - and SCI Fidelity became a home for many of these bands. “We feel incredibly fortunate to be able to support music we believe in, and to sustain the record label in today’s ever-evolving music industry landscape,” says Moseley. SCI Fidelity’s 15th Anniversary Compilation contains thirty of the best songs from some of the label’s most acclaimed albums over the years, and the tracks are listed in chronological order, taking the listener on a journey from the label’s first official release, The String Cheese Incident’s ‘Round The Wheel, through their latest batch of releases from The Infamous Stringdusters and Lotus. In conjunction with the label’s 15th anniversary, look for The String Cheese Incident – who are also commemorating their 20th year as a band -- to release a new studio album produced by Jerry Harrison (Talking Heads) in Spring 2014. Greyboy Allstars - “V Neck Sweater” from What Happened to Television?